I'll have a blue Christmas without you....(let's all sing). This poinsettia stamp (Warm Wishes by Penny Black) was so fun to color. I have used it several times, and I don't think I have colored it in red......yet. (stay tuned, pretty sure that red poinsettia is coming up next week). 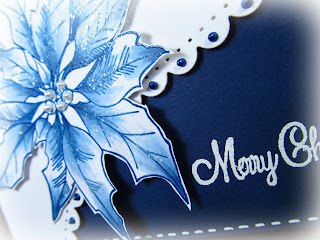 Used a Spellbinders Curved Borders One, and Yuletide Greetings (Penny Black) for the sentiment. Rock Candy Stickles, Royal Blue Liquid Pearls (LOVE) & a white gel pen for the stitching. 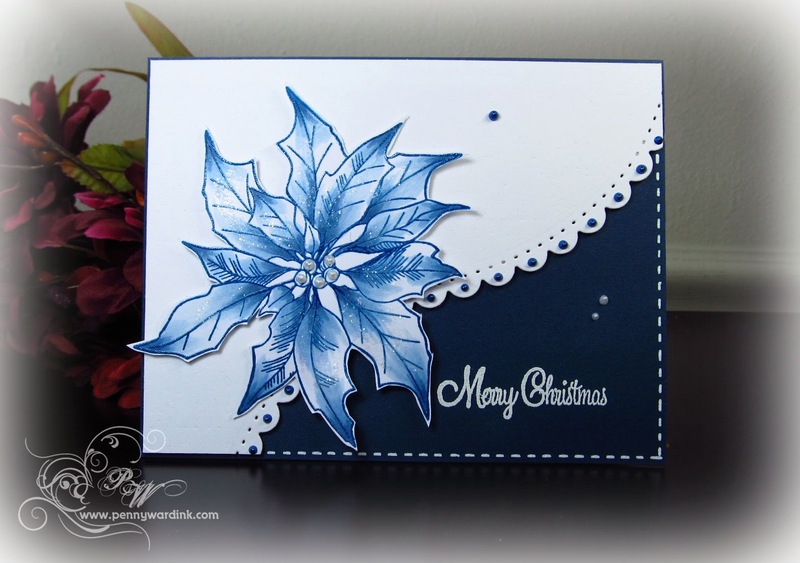 Your poinsettia looks gorgeous in blue. Great design too. Gorgeous, Penny, my favorite color! Don't we wish they came in blue! awesome idea!! 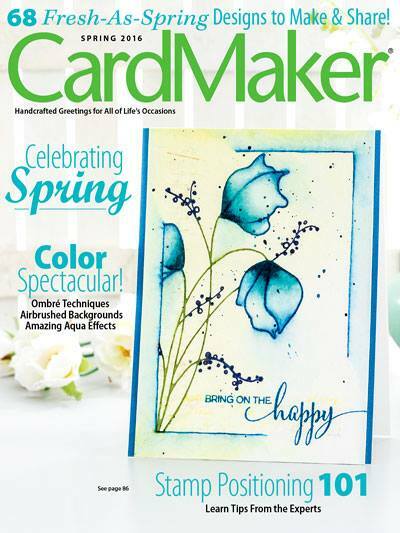 Love that flower in blue. Another awesome card, Penny!! Gorgeous! I never would have thought to use navy for Christmas!